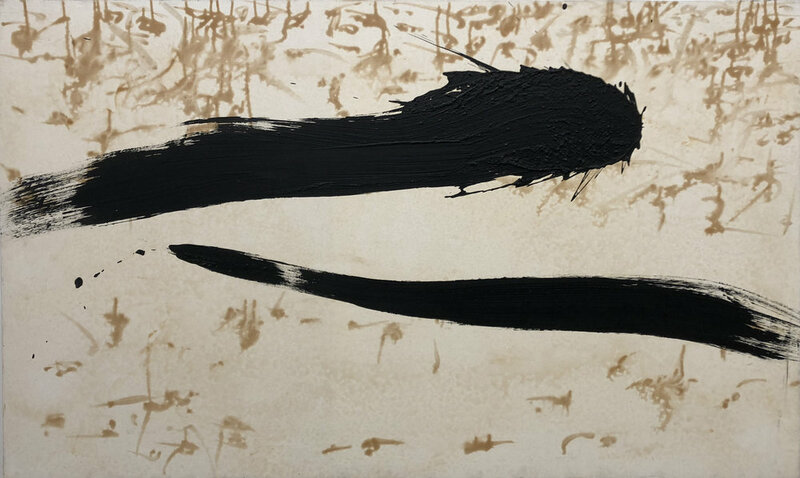 Born in 1961 in Xinjiang Province, Qin Feng is a leading international ink artist and one of the foremost representatives of China's avant-garde movement. He studied mural painting at the Shandong University of Art and Design in the early 1980s and was one of only two people in Shandong Province who radically experimented with imported styles of contemporary art during that period. Because of his involvement in the Chinese avant-garde movement, the German government invited Qin to curate an exhibit promoting cultural exchange between China and Germany. 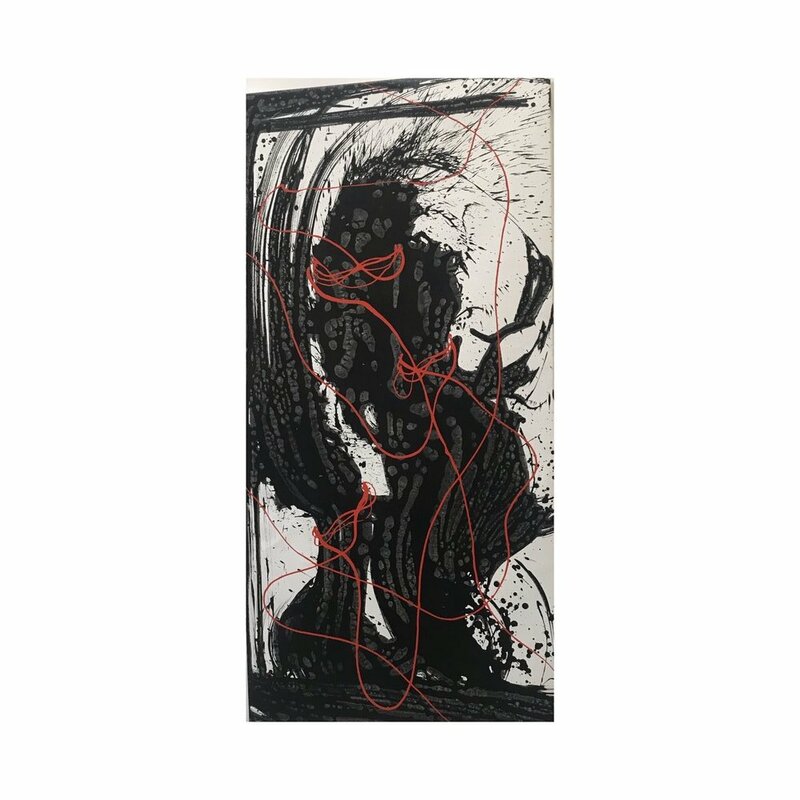 In 1996, Qin moved to Berlin where he began to synthesize Western modernism and the Chinese ink-painting tradition and subsequently became the first Asian artist to show at the Raab Gallery. His work has been exhibited at institutions around the world, including the Museum of Contemporary Art, Beijing; Museum of Fine Arts, Boston; Israel Museum, Jerusalem; Saatchi Gallery, London; Metropolitan Museum of Art, New York; and the Museum of Modern Art, New York.